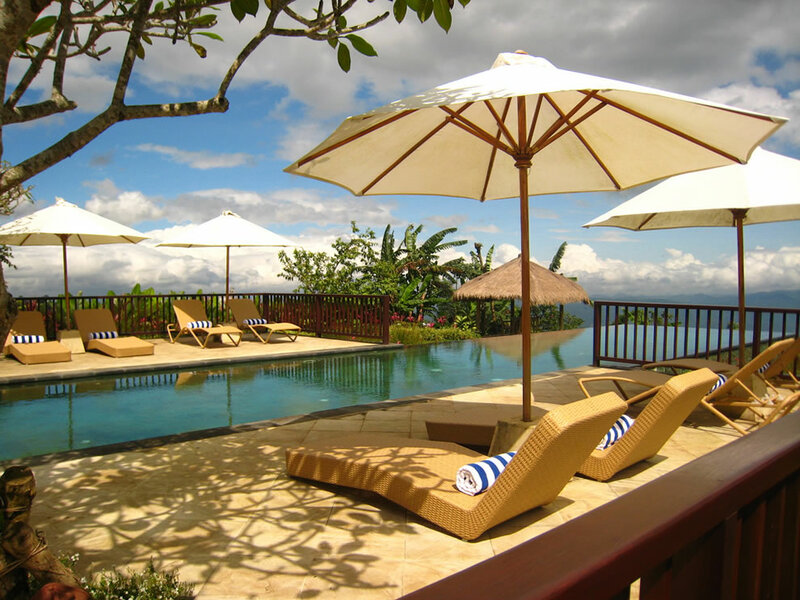 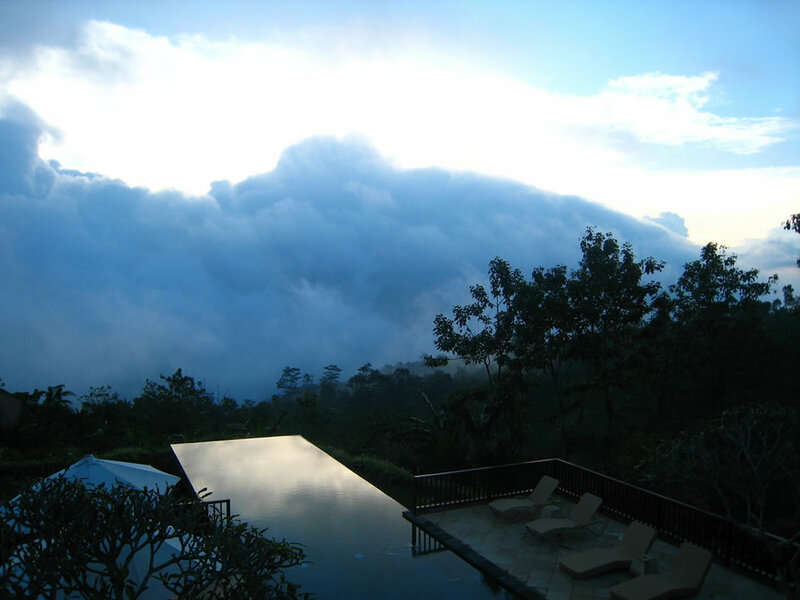 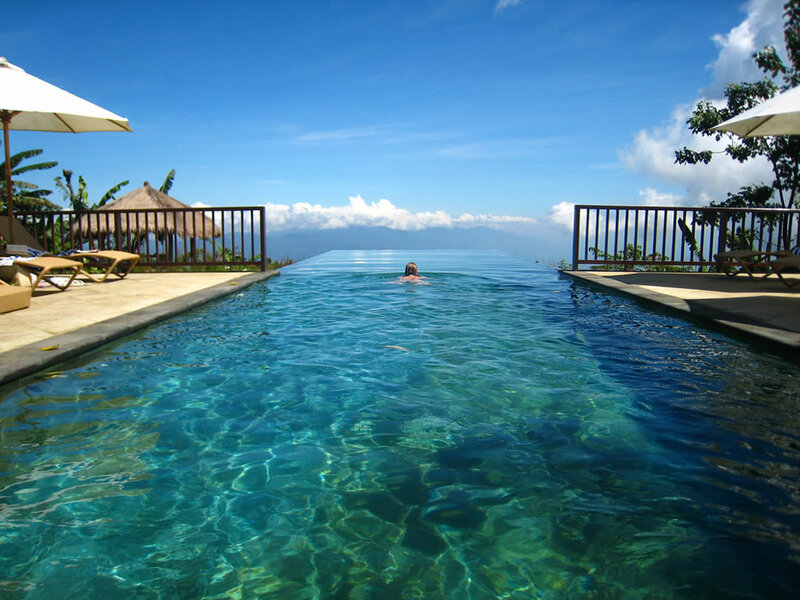 Incredible Infinity Pool in Bali. 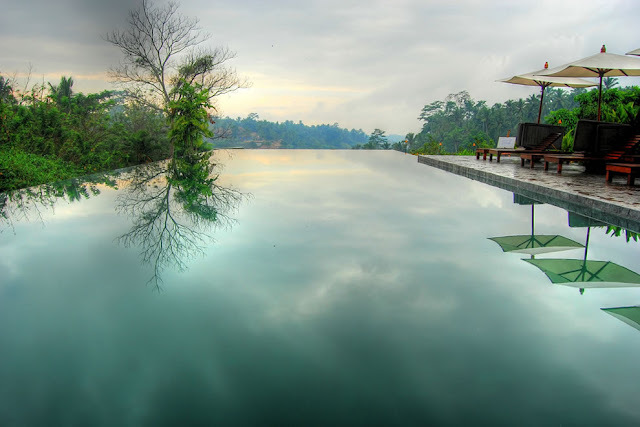 Alila Pool (HDR) Taken at the Alila Ubud in Bali. 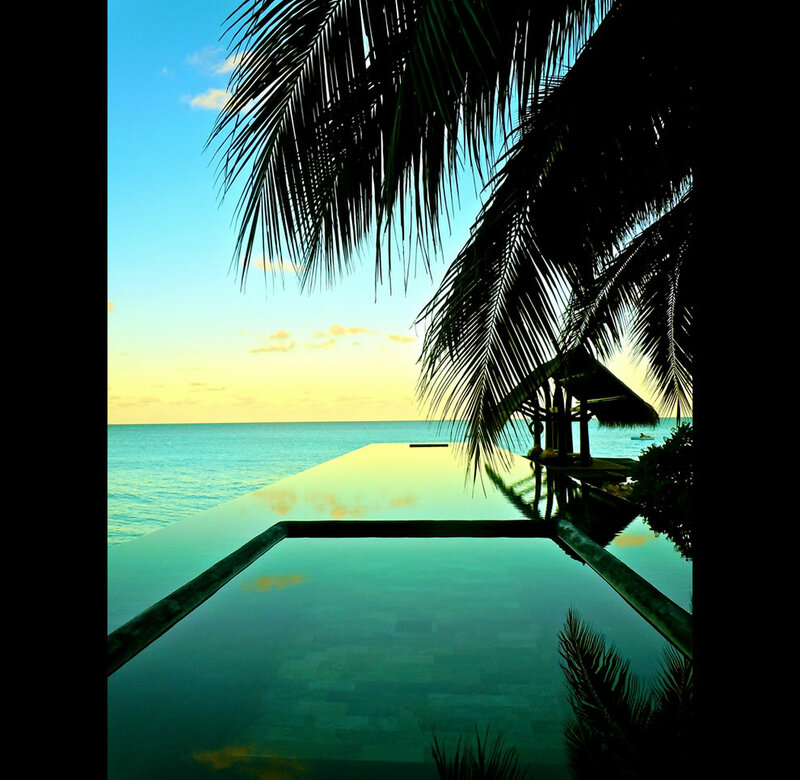 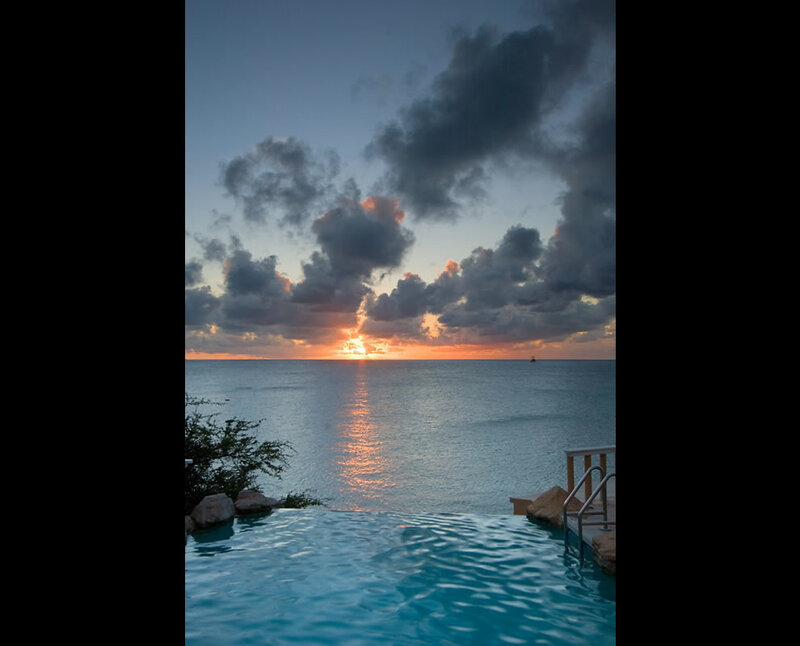 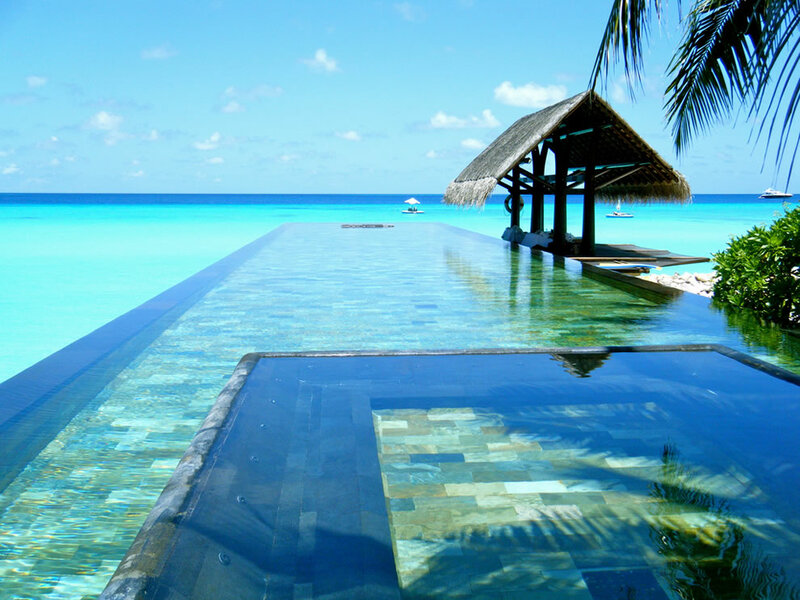 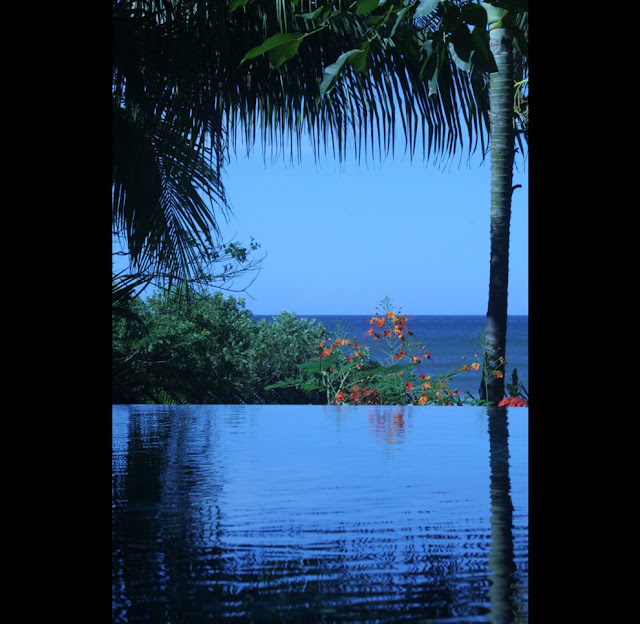 Infinity pool with a flower and the sea in the “horizon,” beyond the vanishing edge. 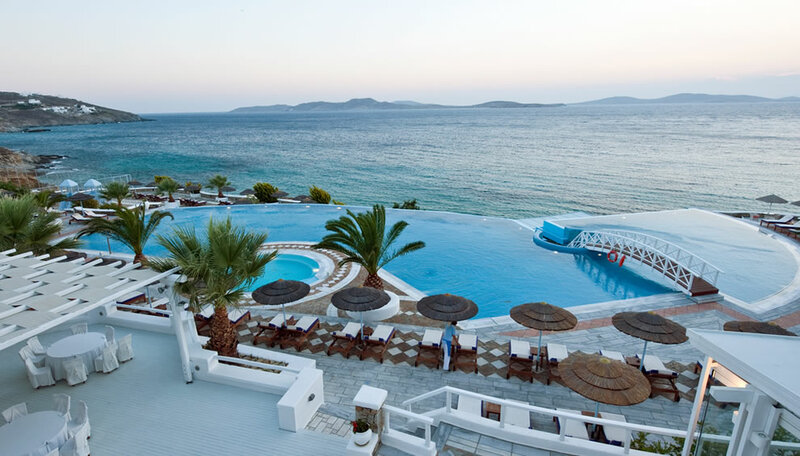 Infinity pool at Saint John Mykonos in Greece. 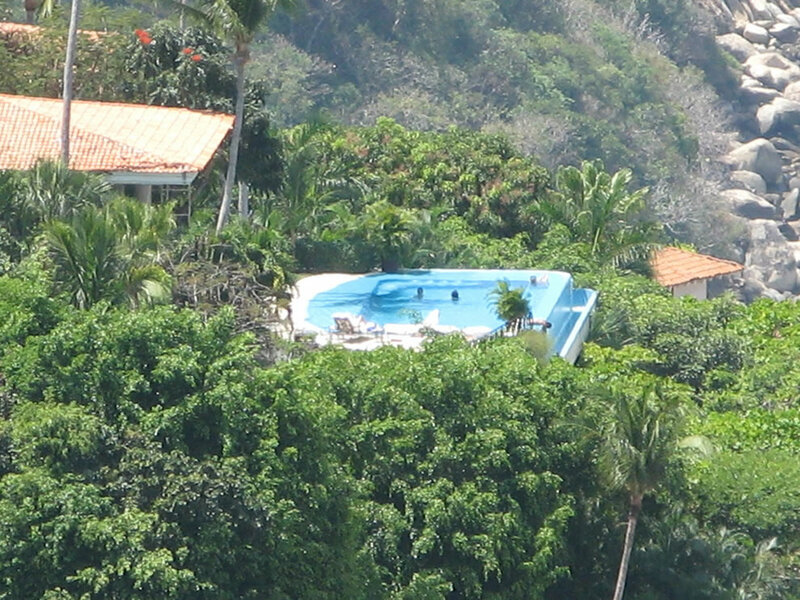 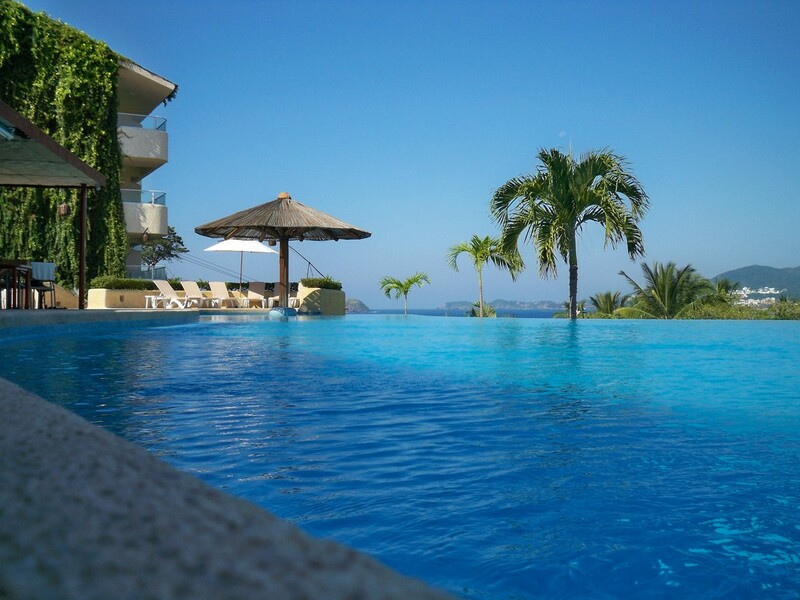 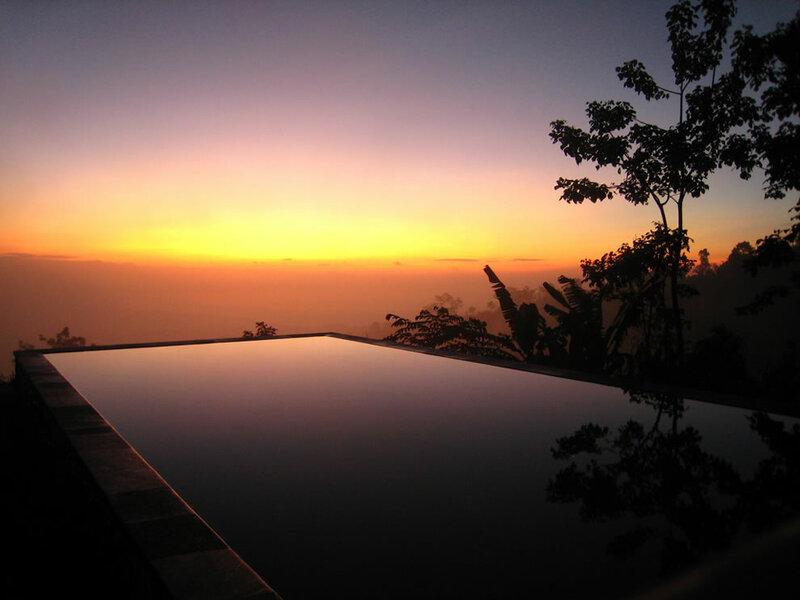 Acapulco infinity pool on a steep hillside in the midst of a jungle. 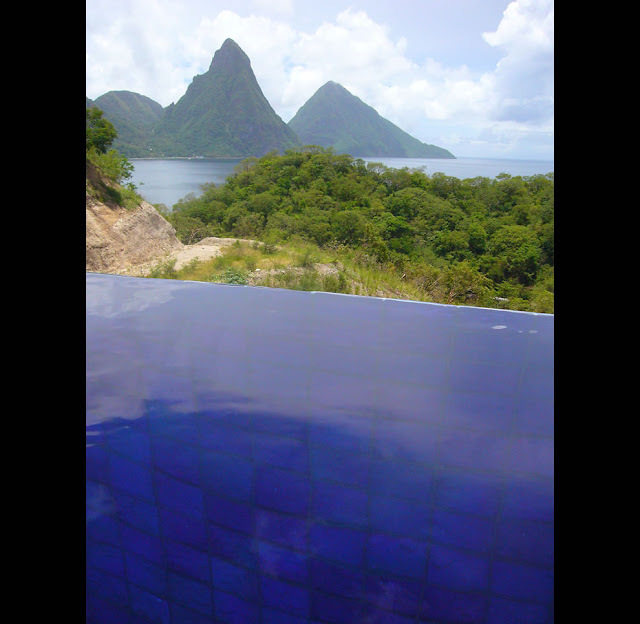 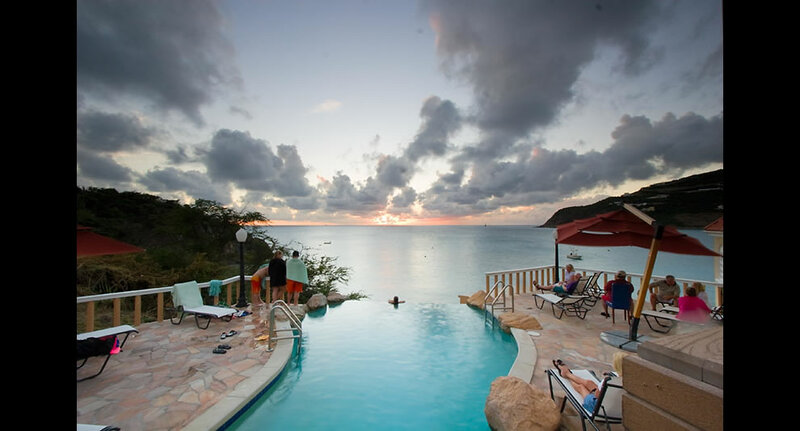 St. Lucia Pitons infinity pool at Jade Mountain Resort. This will be a good week in Zihuatanejo Mexico. The Sha Wellness Clinic just outside Benidorm in Spain. 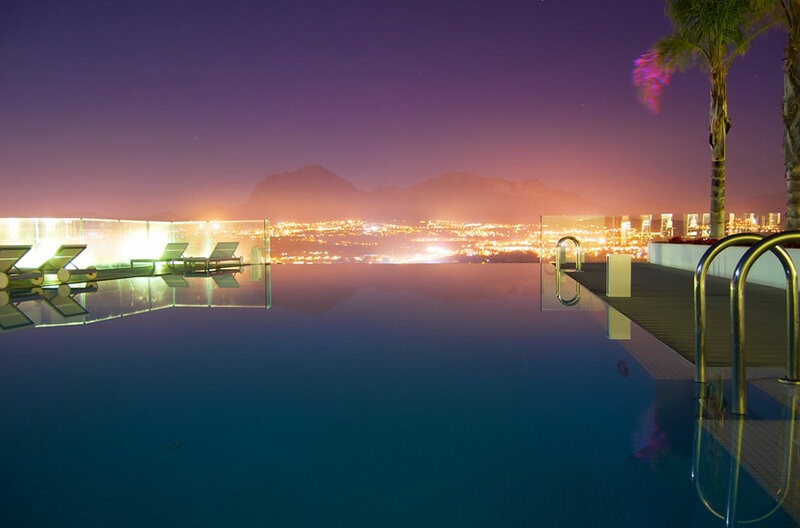 Sky Pool at the Hotel Villa Mahal in Turkey. 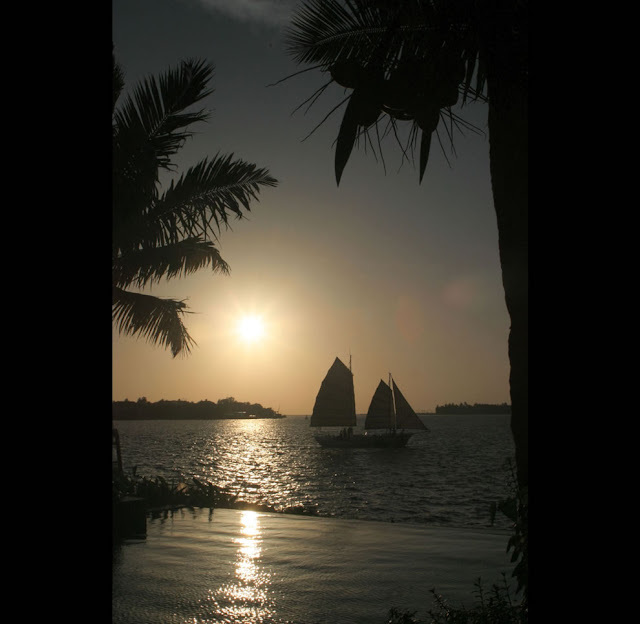 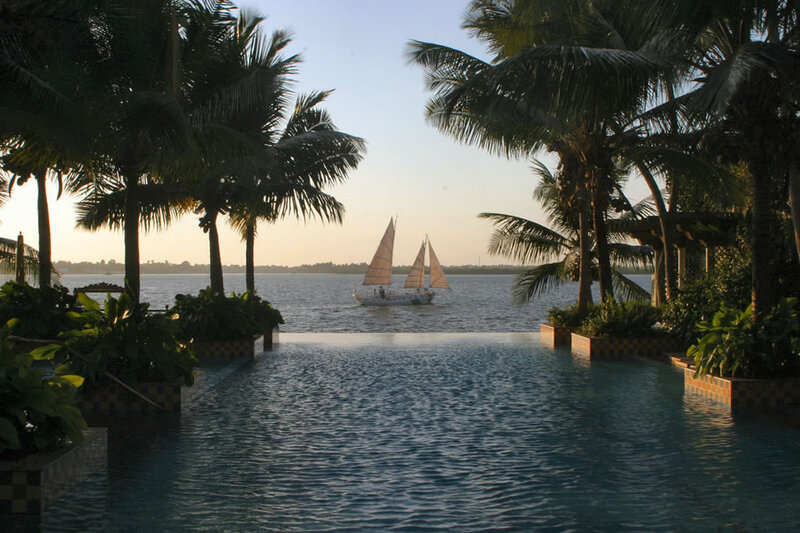 Infinity pool, Taj Malabar Hotel in Cochin, India. 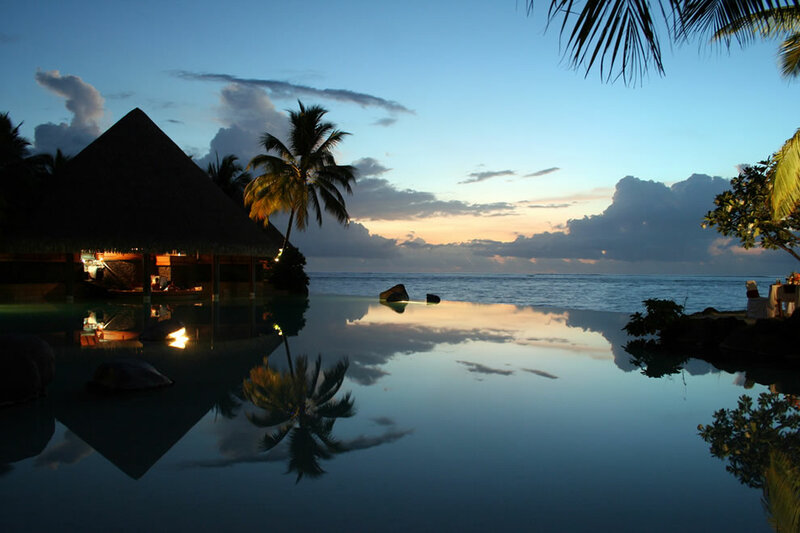 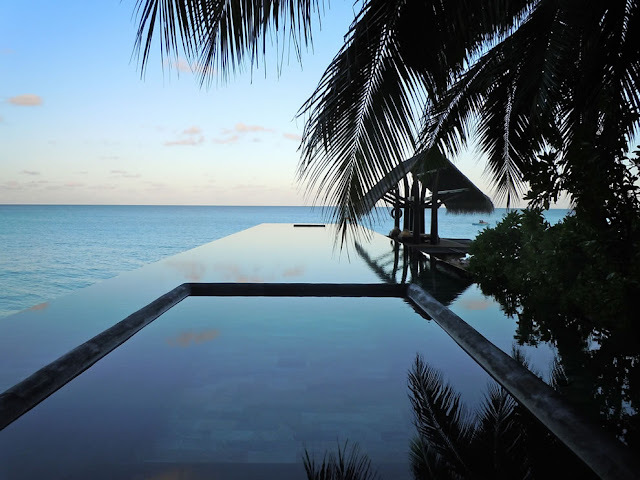 The One & Only Resort Reethi Rah in the Maldives. 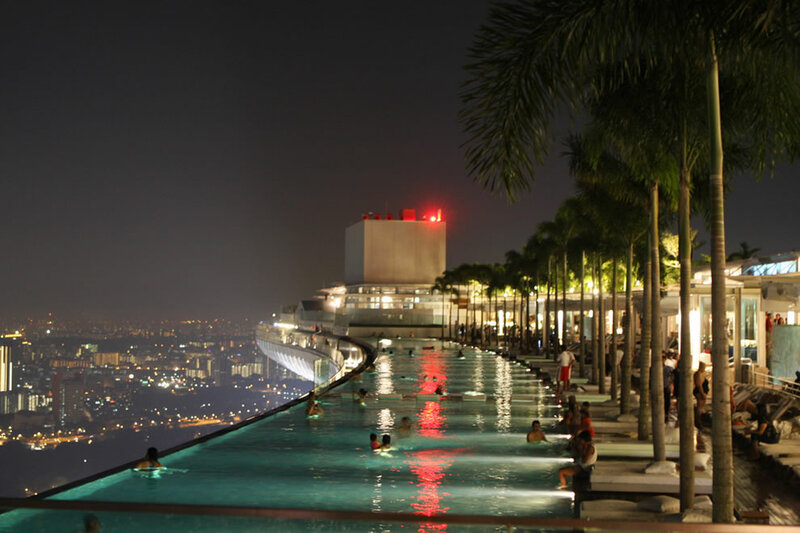 Swimming pool in the sky on the 57 floor of the Marina Bay Sands Casino in Singapore. 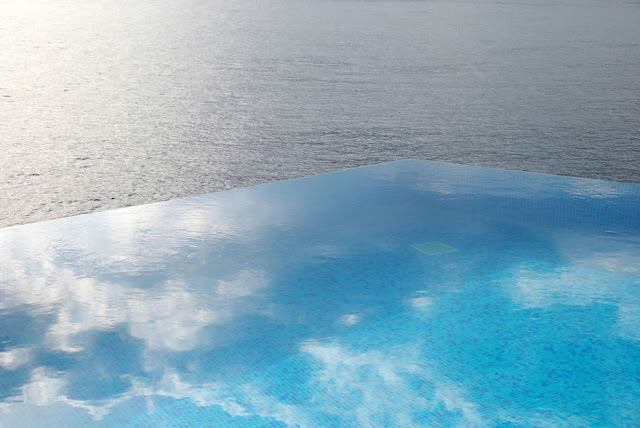 Not quite a vanishing edge, but impressive nonetheless. 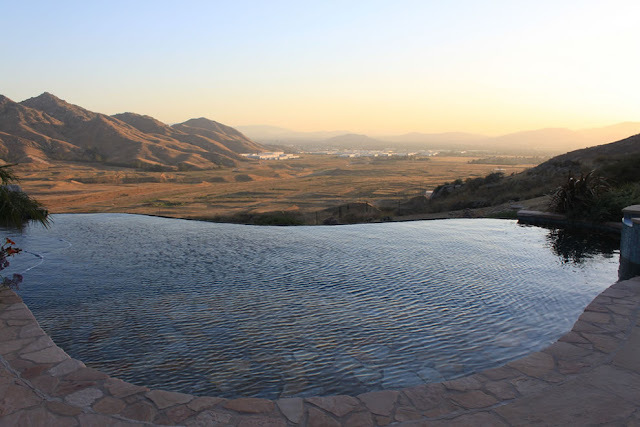 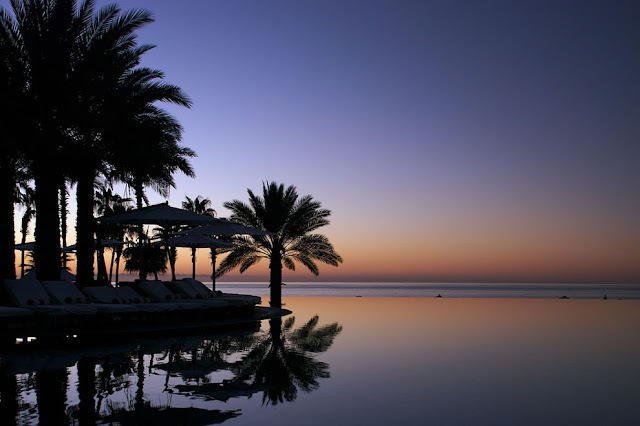 Waking at Los Cabos to see an infinity pool at dawn. 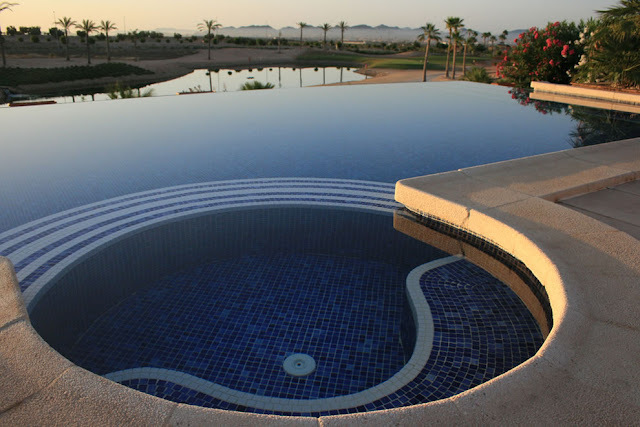 Lovely Infinity Pool and the only one in the whole Hacienda del Alamo complex, Spain. 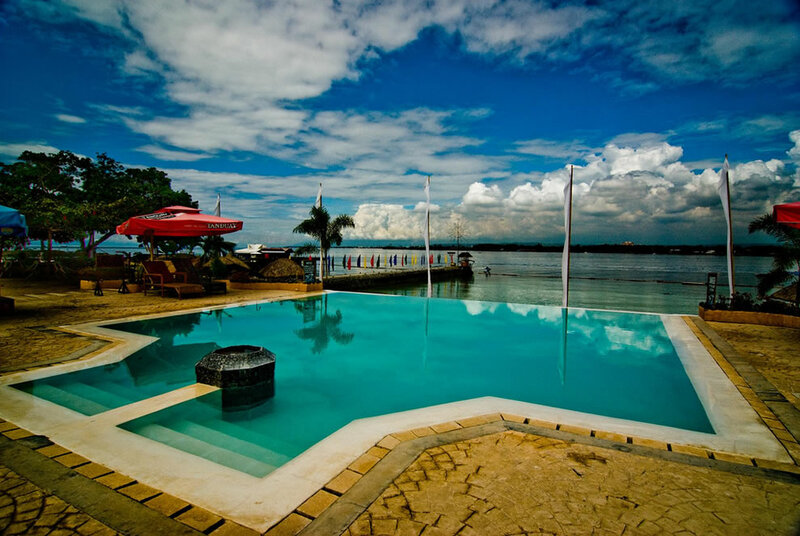 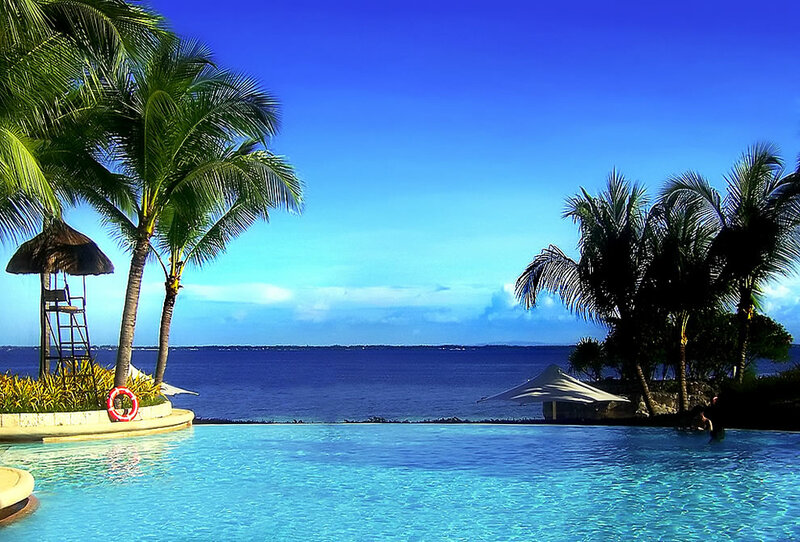 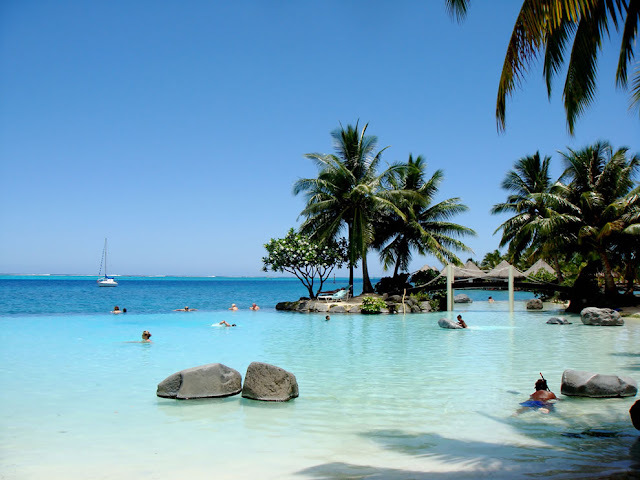 Blue Jaz Infinity Pool Garden City of Samal Island. Infinity Pool with Indian Ocean in the background. 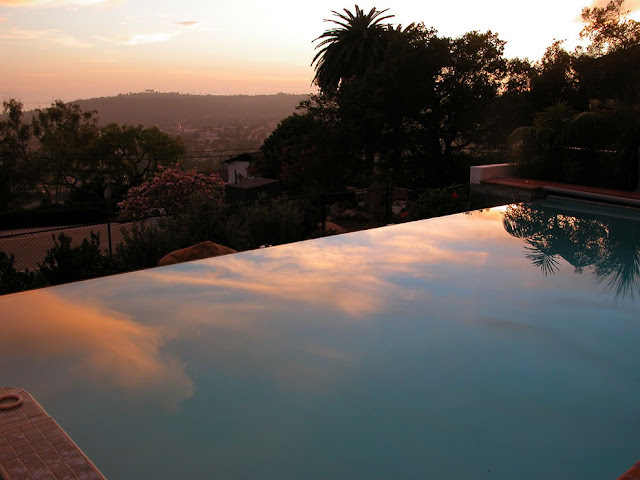 The horizon edge looks out over Santa Barbara. 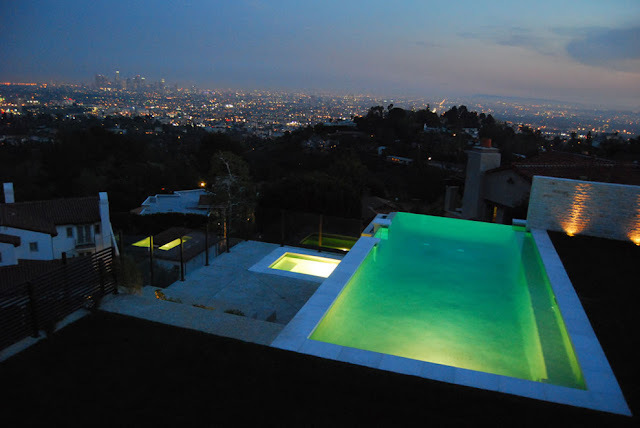 Pretty sweet view of the Los Angeles skyline.